There is a new coupon available to print and save $1/1 Imagine Soup, Broth, Simmer Sauce or Boullion Paste. Just scroll all the way down to the bottom of the page and click on the “Save Now” button to print yours. 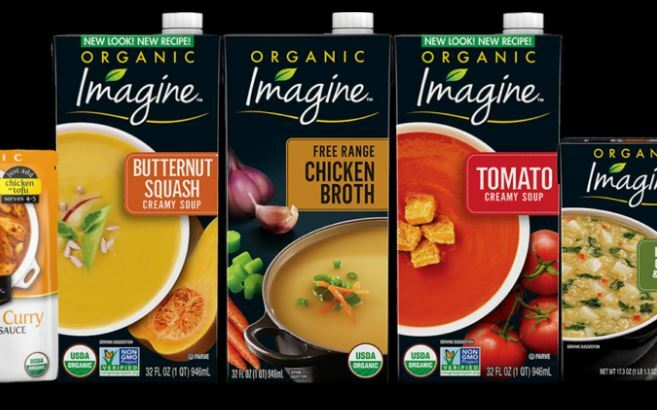 Target recently started carrying Imagine Broths and Soups, and they are regularly priced at $3.99. But we have seen sales and high-value 25% Off cartwheels recently too. My coupon printed with a 30-day expiration date so I am hoping to see a deal soon.